Nissan delivers advanced technology, added safety innovations and sporty styling in the 2018 Nissan Rogue Sport. If you have been searching for a small crossover SUV near Albany and Valdosta, GA, look no further than the 2018 Rogue Sport! 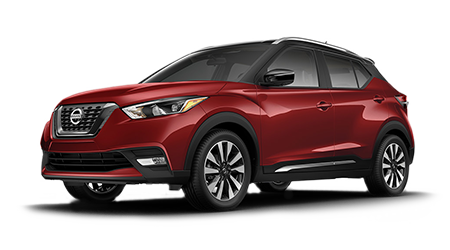 This sporty crossover boasts 5-passenger seating just like its larger sibling, the standard Rogue, but with a shorter wheelbase and smaller turning radius, making it ideal for city driving and commuting. Drivers can enjoy high-tech features like Siri Eyes Free and a Bluetooth Hands-free Phone System while behind the wheel of the 2018 Rogue Sport. 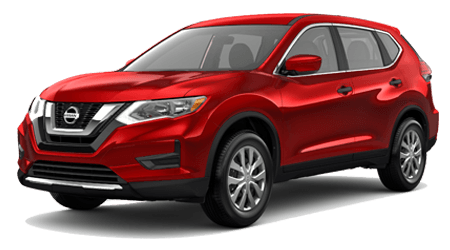 Visit our Nissan dealership in Tifton, GA to test drive the Rogue Sport today; Tenneson Nissan is just a short drive from nearby cities like Albany and Valdosta, GA. The 2018 Rogue Sport presents drivers with the versatility they need, whether that is taking that camping trip with the family or transporting groceries or sports equipment. Take on every adventure with a utility vehicle that is ready for it all! Thanks to its Divide-N-Hide system, you can now fold your back seats flat for bulkier items and utilize the flip-up panel to stop things from rolling around as you drive. Configure your cabin to your lifestyle as only the 2018 Nissan Rogue Sport can!